When it comes to soil stabilization machines maintenance, one the key things that are sometimes ignored is lubrication. What some people especially newbies don’t know is the numerous benefits that come with proper machine greasing or lubrication. In fact, even if you do all the maintenance and fail to grease the machine properly, then you will start to have problems with wear of tools. 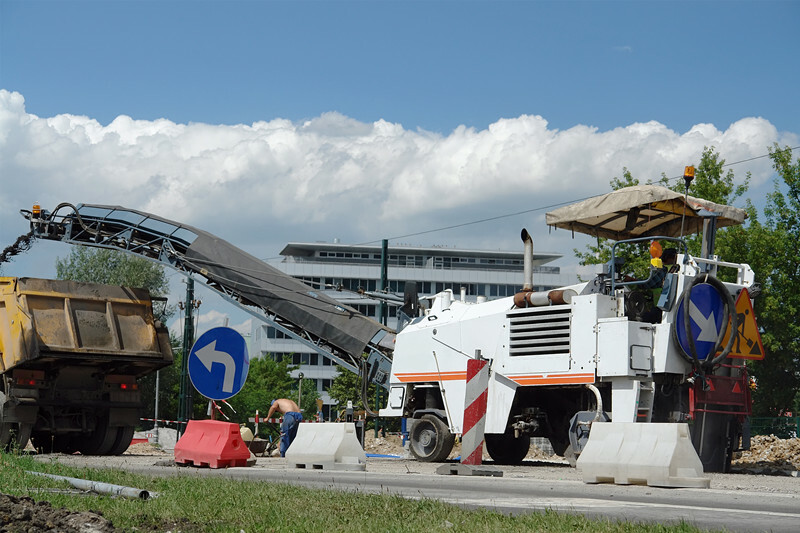 One of the biggest advantages that are associated with appropriate greasing from soil stabilization machines is the reduced wear of the machine. Wear down of the machine is one of the major problems that an operator has to deal with when it comes industrial machine. However, most of the wear is contributed by the moving parts of the machine. The main cause being the friction between the parts. Therefore greasing or lubrication is crucial to ensure that the amount of friction is reduced to the lowest levels possible. That alone will have a massive impact on the lifespan of the machine. There are various attacks that machine faces, and they would significantly impact on its overall lifespan. They include the common things around the site such as the dust and other corrosive substances. Rusting is also a major problem that can significantly reduce the lifespan of the machine. However, this is a problem that can be addressed by the use of proper lubrication. Grease create another layer on the parts of the machine thus preventing direct contact with the machine. Therefore, with appropriate lubrication, problems such as corrosion and rusting will be a thing of the past. You may not know this, but lubrication can help control temperature in the moving parts of the machine. Due to the friction between parts, there is some amount of heat that is generated. If this heat is not controlled, it can lead to more damages on the parts. But if the arts are greased, the heat is absorbed by the grease. Therefore, the level of damages or wear on the parts is significantly reduced.